For 30 years, the Regal ruled the highways as Buick’s flagship sedan. Production in North America ended in 2004 and a legend was seemingly put to rest. In 2011, however, Buick decided to reintroduce the Regal to the Americas, this time launching the car as an upscale sport sedan. 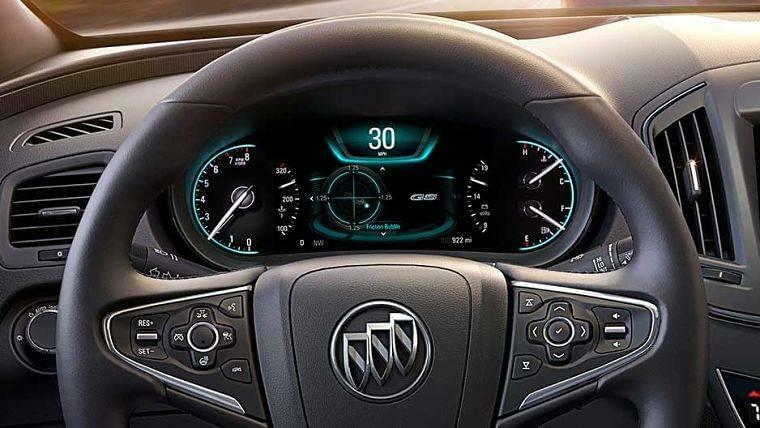 The 2017 Buick Regal lives up to this promise, with its clean but aggressive looks and performance engineering. The base Regal is well-equipped with top exterior features such as HID (high-intensity discharge) headlights, 18-inch silver alloy wheels, halogen fog lights, daytime running lamps, black chrome grille, and power heated side mirrors. Different trim levels offer different engine options. The base level 1SV option features a 2.4-liter DOHC (dual overhead cam) 4-cylinder with Spark Ignition Direct Ignition and VVT (variable valve timing). This engine cranks out 182 horsepower and 172 lb.-ft. of torque. 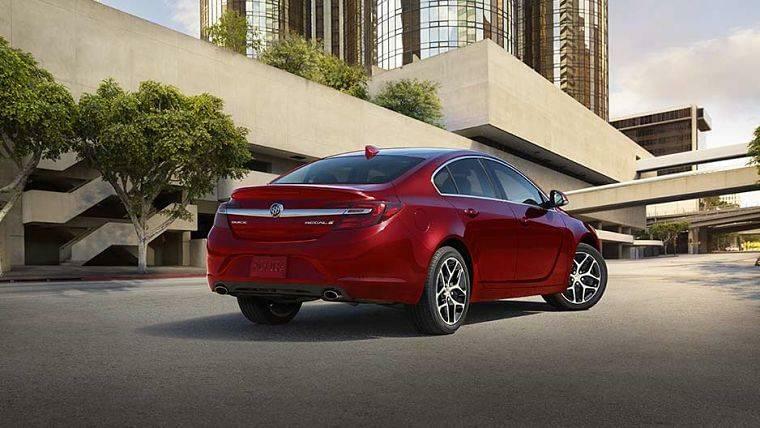 The standard base Regal houses a 2.0-liter turbo DOHC with VVT, which pushes out a spirited 259 horsepower and 295 lb.-ft. of torque. 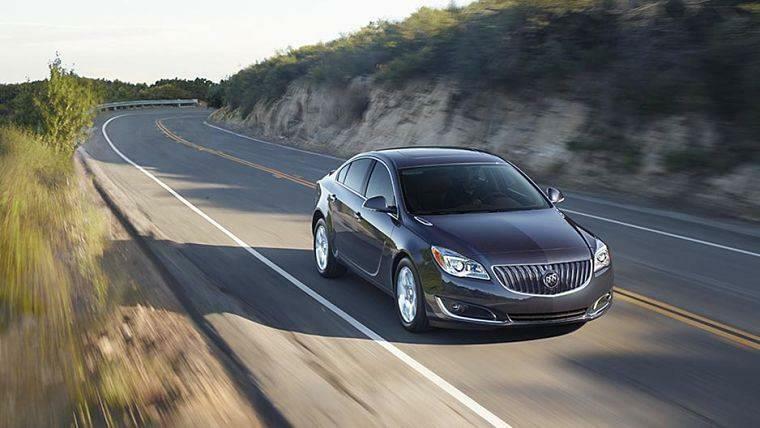 Most Regal models offer an all-wheel drive option, perfect for forging a pure connection with the highway. The electronic limited-slip differential shuttles power between each wheel, ensuring optimal contact with the road surface and minimal wheel slip. 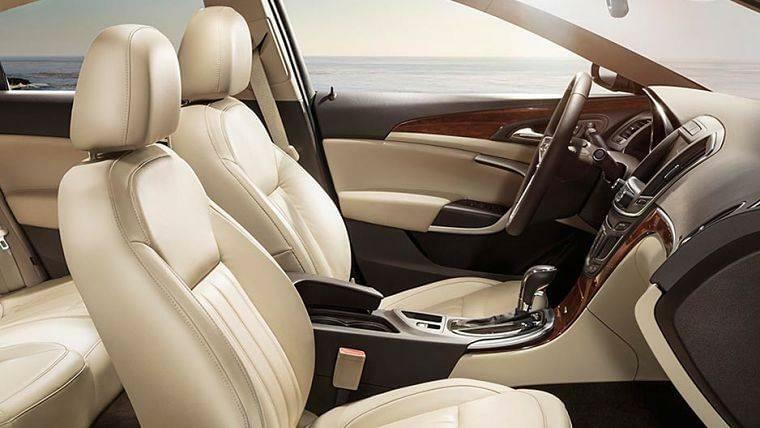 All Regals offer a luxurious and comfortable cabin that includes a driver’s seat with power adjust and power lumbar support, dual-zone climate control, heated front seats, cruise control, premium audio with SiriusXM satellite radio, and a customizable multi-color display. 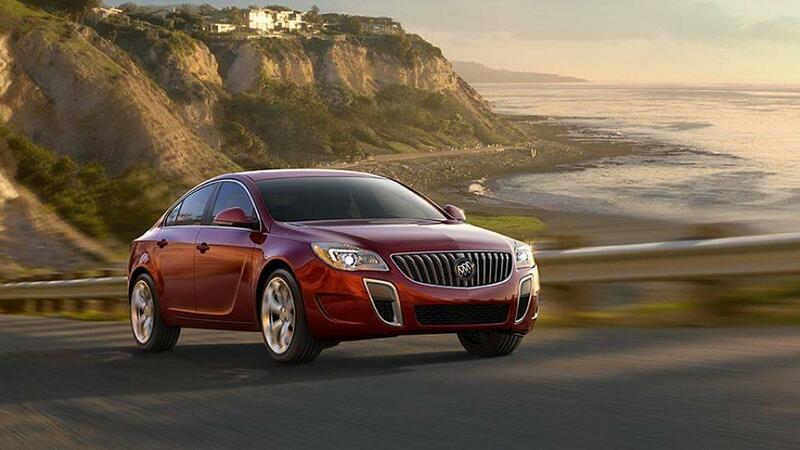 Buick’s dedication to safety is easily seen in the Regal. 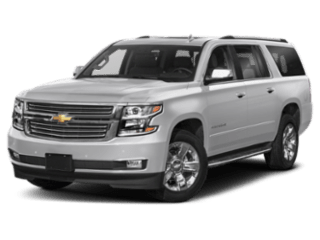 Standard features include passenger-sensing front airbags, rear vision camera, OnStar 5-year plan, tire pressure monitoring, theft deterrent system, and StabiliTrak. 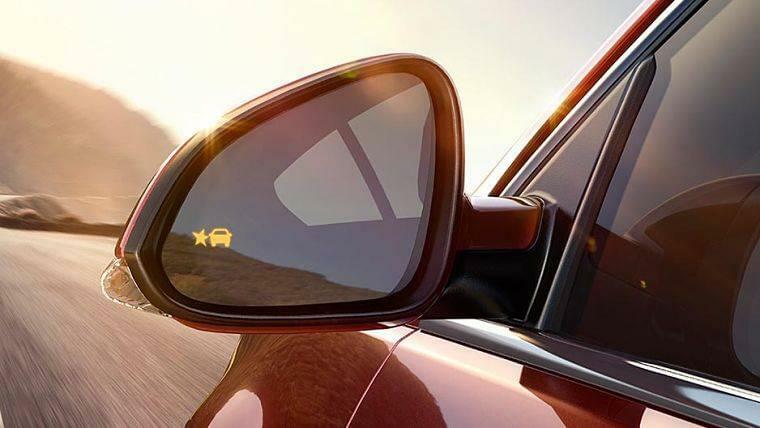 The StabiliTrak system activates when the Regal detects a difference between the car’s intended path and the direction it’s actually moving.